"A young widow raising two boys, Sarah Laden is struggling to keep her family together. But when a shocking revelation rips apart the family of her closest friend, Sarah finds herself welcoming yet another troubled young boy into her already tumultuous life. Jordan, a quiet, reclusive elementary school classmate of Sarah's son Danny, has survived a terrible ordeal. By agreeing to become Jordan's foster mother, Sarah will be forced to question the things she has long believed. And as the delicate threads that bind their family begin to unravel, all the Ladens will have to face difficult truths about themselves and one another—and discover the power of love necessary to forgive and to heal"
So now I don't have a back-up book since I finished this one too quickly- give me some recommendations people! I'm in bed-side reading withdrawal! I love a good book recommendation! 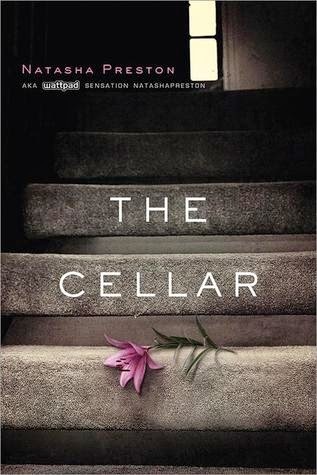 I think I will add The Cellar to my must read list, thanks! You're so good about reading! I used to be but now it takes me over a month sometimes to finish a book! I want to read these both! I love reading but just don't make time for it anymore which makes me sad. I need to make it a goal to read two books a month like this! I really want to read the second book. If you like books that have you on the edge of your seat you should read Tana French's new one (The Secret Place). I just bought it this morning. 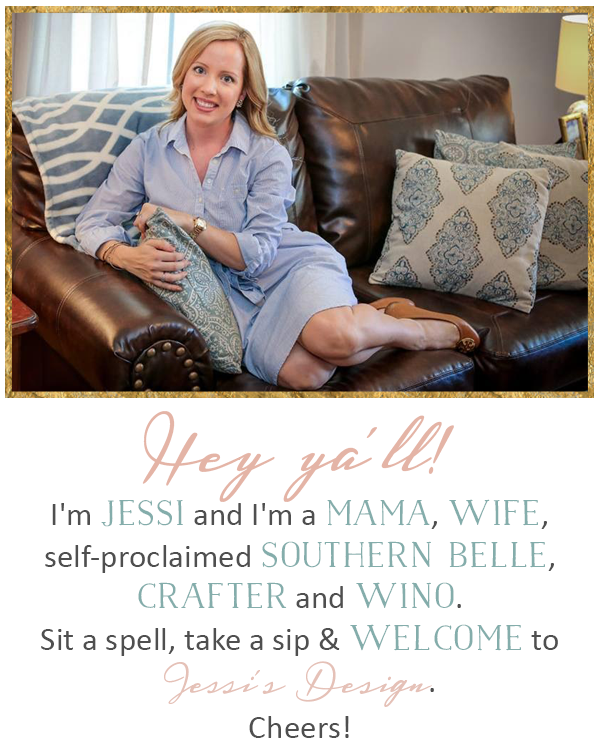 The second book with that little excerpt had me hooked - going to check it out!! Love book reviews! Thanks for the post, will add them to my read list! Great reviews. I HATE grammatical errors; what the? In a published book!? You need to read "The Invention of Wings" ASAP. It was wonderful. 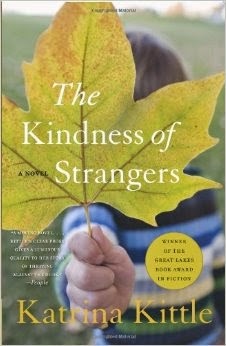 I read the Kindness of Strangers a few years ago and loved it! I might have to go reread it again haha I love that it touches on such a deep subject that is hardly ever mentioned in books but does such a good portrayal of it...not too graphic but still gets the point across. I've been wanting to read The Kindness of Strangers! Thank you for reminding me LOL! I always get a list of books I want to read and it never fails that I end up leaving at least one out! i see some new ones to add to my ever-growing list!